Rangers manager Steven Gerrard may well be sweating over the fitness of Croatian left back Borna Barisic yet again after the ex-Osijek man went over on his knee and had to walk off slightly gingerly at full time following yet another potential injury incident. The 26-year old has been absolutely blighted by injury since arriving in Govan, with one ailment after another, and today’s second half cameo was his latest return from his latest injury problem, and initial signs were distressing but sadly familiar. 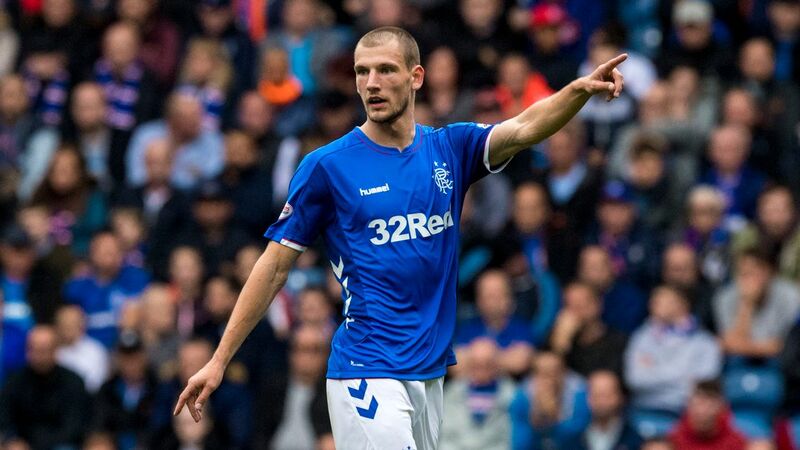 He managed to walk off after full time but the concern on Rangers’ staff’s faces, especially Steven Gerrard told its own story and Rangers will dearly hope that Barisic isn’t gone yet again with a tough trip to Rugby Park coming up on Wednesday. In all fairness the more robust Andy Halliday would have been more likely to start on Killie’s 3G surface, but nevertheless Gerrard will be deeply hoping his £2M summer investment isn’t about to spend yet another spell on the sidelines. If he did, his time at Ibrox would officially hit the ‘disaster’ levels. His injuries are becoming a bit of a joke. I thought we were getting a hardened warrior when he played against us with the bandage on his head gough/butcher style! Now hes more like rossiter! Let's not get ahead of ourselves. He took a knock.